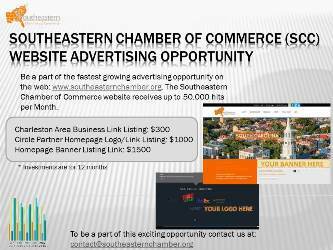 The Southeastern Chamber Member Referral Program helps our organization grow, which in turn, contributes to the vitality of our business community. A larger regional membership base strengthens the Chamber's voice advocating on issues of importance, fosters important relationships, and enhances the services we offer. 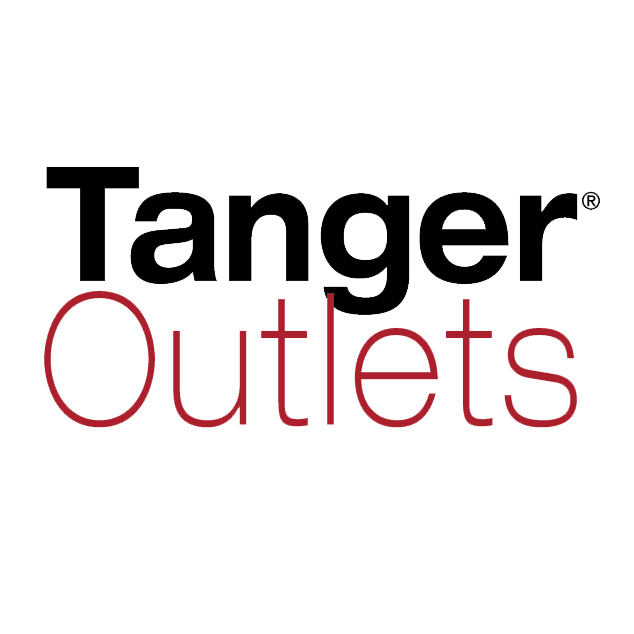 When a referred business or organization joins the Chamber, you will receive A $50 voucher. * There is no limit to the number of referrals you can make! Refer a business to SCC - Earn $50! Identify a business, vendor, or acquaintance that could benefit from Chamber membership. A Chamber investor service rep will contact the referred business. If your referral joins the Chamber within 60 days of receiving the referral form, and pays for one full year of membership dues, you will receive a $50 voucher to use for any Chamber event.